Lostentry - Welztalbahn, Model Railroading, and more: Warning! Dangerous, live-threatening device! If US Customs catches you with this super-dangerous device in your luggage, you will not only loose it, but also might have to pay a fine of $2000 or more. 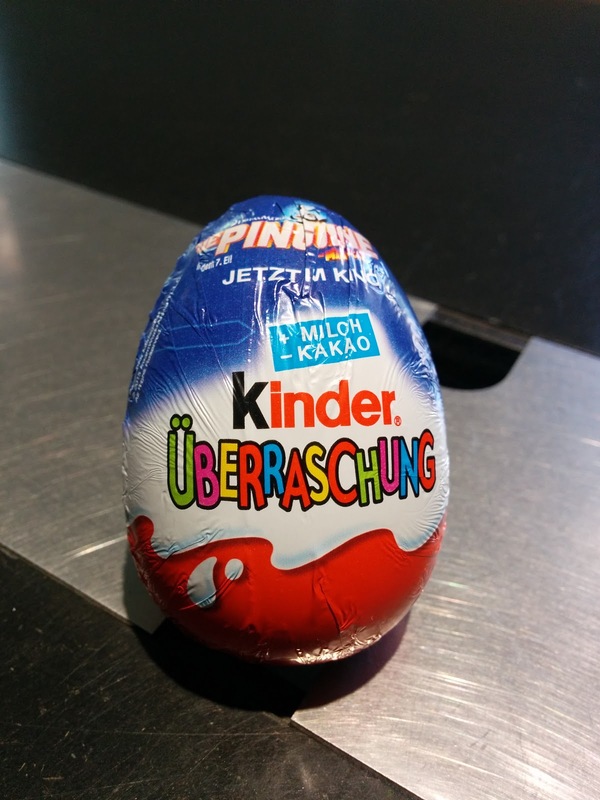 This chocolate egg with a toy surprise inside is still considered contraband by the FDA.